WonderRoot expands into dance with "Magnetic Drift"
WonderRoot will widen its embrace when six independent choreographers show new works in “Magnetic Drift, a Contemporary Dance Concert.” The community arts organization’s first dance production will open at the Magnetic Theater in Reynoldstown on Friday, May 6, and run through the weekend. WonderRoot’s move to include dance among the arts it serves expands its support for local, early-career visual and performing artists with a focus on collaboration across disciplines. This is part of its larger mission to bring artists and communities together to inspire positive social change. Chris Appleton, WonderRoot’s executive director, explained that WonderRoot intern Helen Hale first sparked his interest in dance advocacy in 2009. 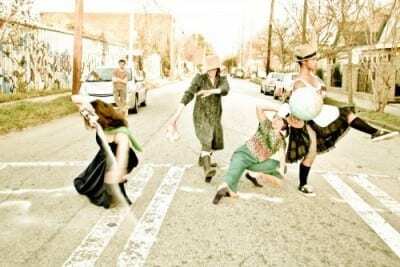 In February 2010, GloATL’s “Bloom” at Lenox Square, which launched Flux Projects, fueled Appleton’s desire to get involved in the local dance scene. But WonderRoot lacked adequate space in its small community center. Recently, a band of young choreographers’ passion and drive started a chain of events that brought WonderRoot into the dance community. Choreographer Emily Christianson gathered six emerging choreographers who wanted to co-produce a concert. These include Blake Beckham, whose evening-length “American Muscle” packed Eyedrum’s gallery and put her on the city’s dance map. She’ll present part of “PLOT,” a larger work that she’ll show at the Goat Farm in July. Hale’s under-the-radar debut last spring at Kouros Church was reportedly one of the year’s dance highlights. She has set her new piece to a blend of shape-note songs from the Sacred Harp songbook that four vocalists will perform live. Christianson, Corian Ellisor, Sharon Sibley and Laura Wallace will also present new dances as part of “Magnetic Drift.” Dance Truck founder Malina Rodriguez, a galvanizing force in the dance community since she moved to Atlanta in 2008, will serve as the show’s lighting designer and technical director. 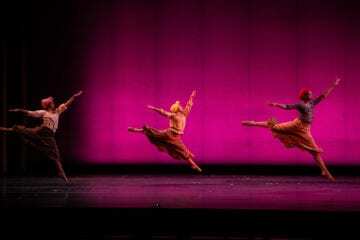 As technical director, Rodriguez’s mission to find the best venue for her choreographers led to the Magnetic Theater, an underused, partly renovated church at 889 Wylie Street. The building’s generous open space, raked wooden floor and beautiful Stone Mountain granite construction make it ideal. 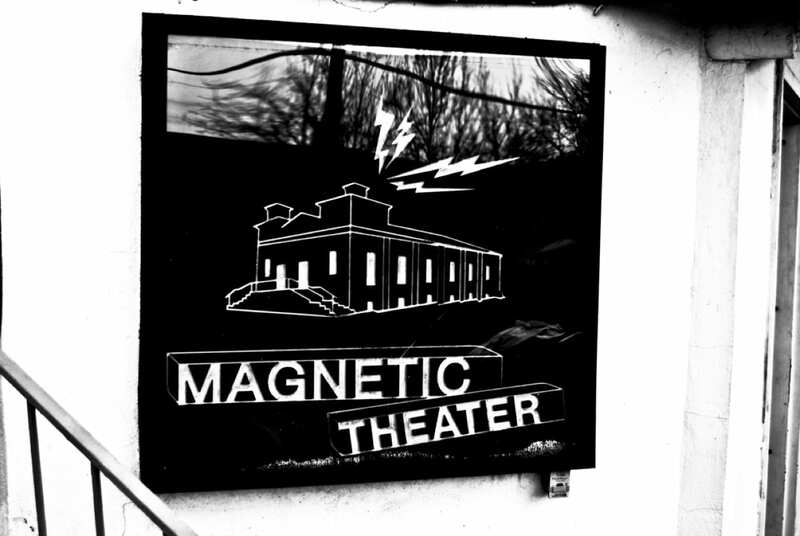 Magnetic Theatre manager Evan Levy, an artist and Rodriguez’s friend, pointed her to Appleton, also a mutual friend, who saw the opportunity for WonderRoot to expand its reach. 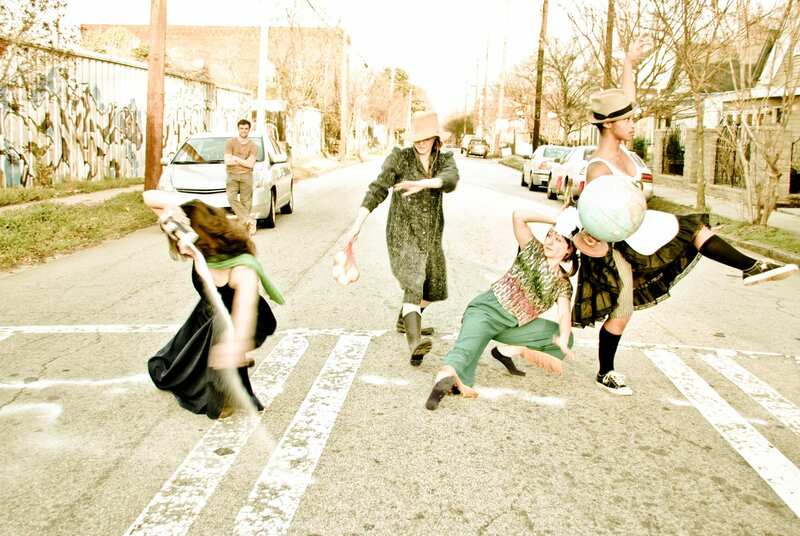 Appleton hopes this will be the first of many WonderRoot dance collaborations. Now that he has signed a usage agreement with Levy, WonderRoot will be able to offer the venue for several days a month for dance performances.